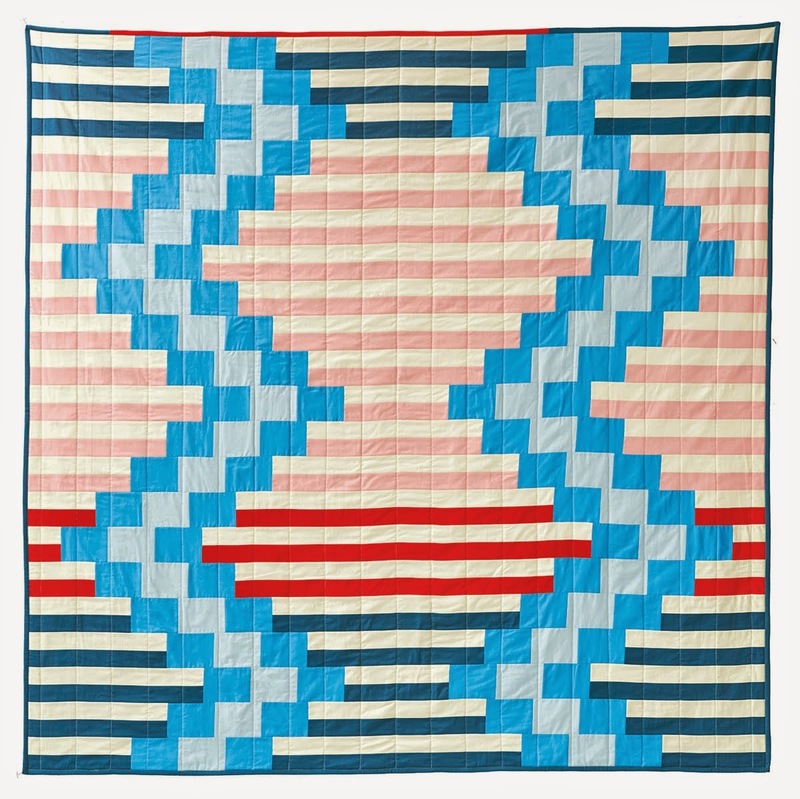 Feeling slightly pooped on this, a brilliant (I think) quilt design popped into my head. I loved this brilliant little trickie and am putting it to use. and voila! 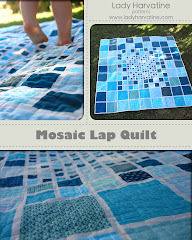 A quilt in the making! This is not the decided upon layout, just a hint of what's to come. You know what else is to come? A lot of hand sewing. Yeeps! Has your heart not burst? Oh...you are a cold cold person. Meow - look at that kitty belly & she is such a big helper! I can't wait to see where you are going with those circles... Have you see the current American Patchwork & Quilting magazine? - April 2007, check out page 30 - this method would be great for that - do you think they make foil that big? I love that idea, all the circles on white look great. I am about to embark on something a bit spotty myself. Cute kitty, very cute! oooh, that looks fun! I can't wait to see what you are going to do! How was the foil used? 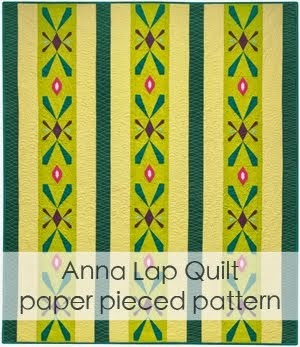 I'm new to quilting so this might be a silly question. Also, I see you used your circle cutter to cut patterns. 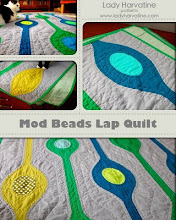 Could the circle cutter not be used directly on the fabric to make each circle at the size you wanted?